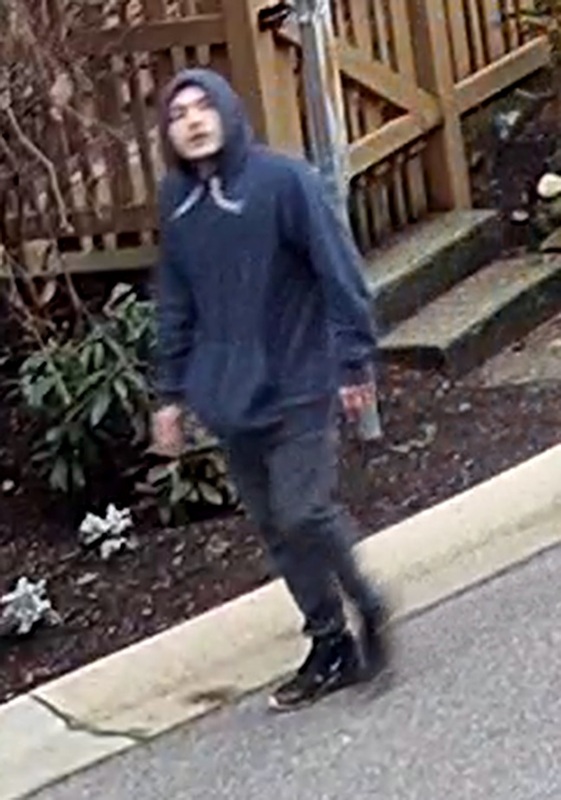 Surrey RCMP is advising the public that a 19-year-old man has been identified and arrested in relation to an indecent act which occurred on January 10, near Sullivan Heights School. A photo of the suspect was released by investigators on January 30, 2019, and the suspect was identified as a result of information from the public later the same day. The man has been arrested and released on a promise to appear for a future court date. The man was released on conditions which he must abide by until that court date, such as, not to contact anyone under the age of 16, and to stay away from locations where persons under the age of 16 are present or can reasonably be expected to be present.